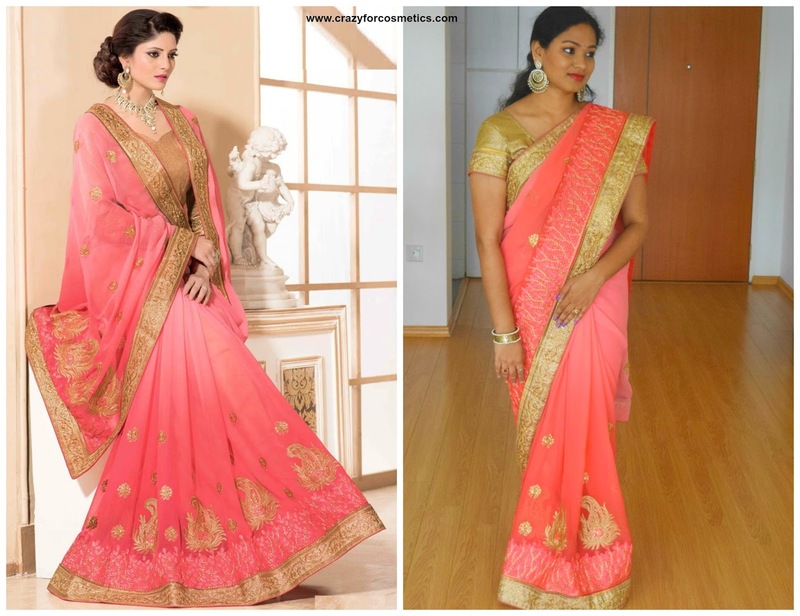 A wardrobe essential that can never go out of fashion is a Saree. Whichever way you want to wear it or style it, it just looks great on you. 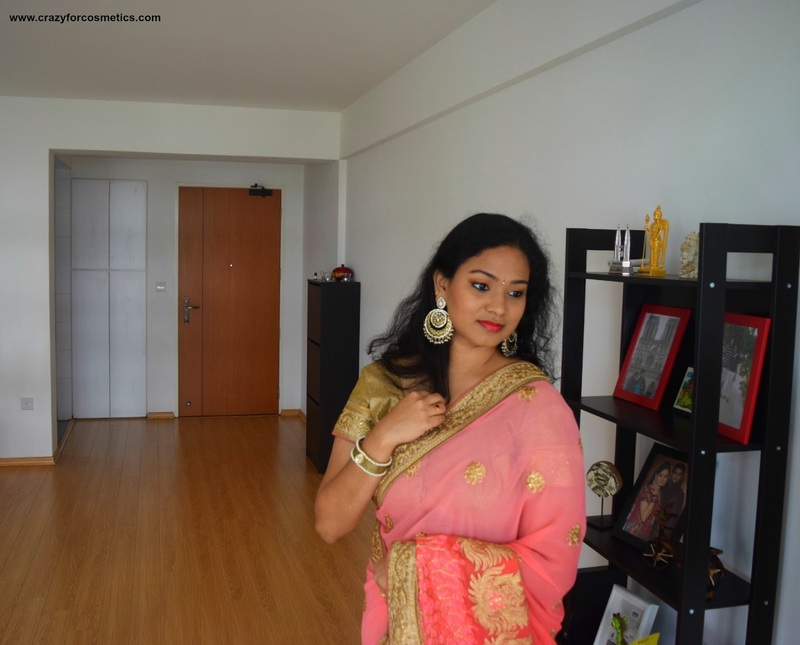 No occasion is complete without wearing a saree and flaunting our traditional jewelry. Finding the right type of saree for the right occasion is really important. I recently got a saree from Sareez.com and I have shared my experience about the website and the saree that I received in my Youtube channel. 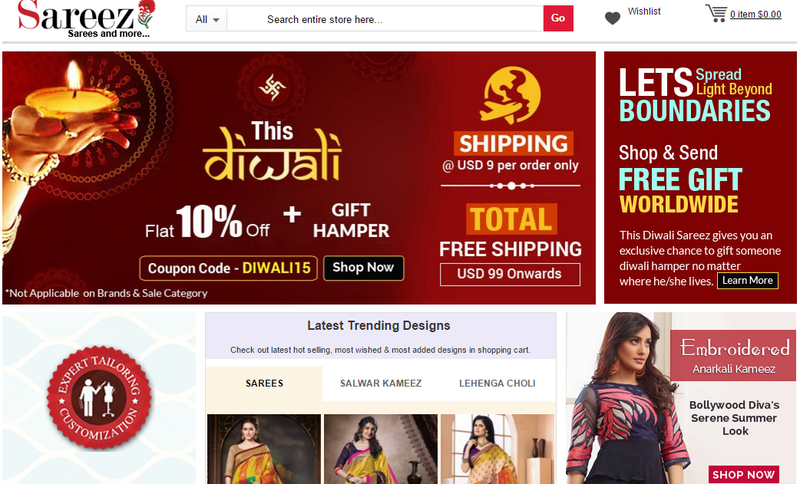 Sareez is one of the largest and the most recognized online stores for Indian ethnic wears. 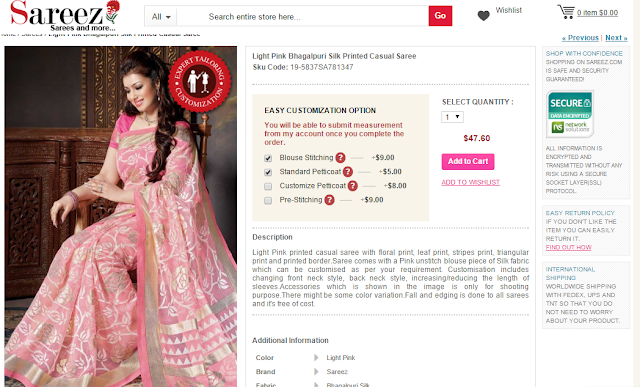 Founded in 1995, Sareez, today, has emerged to be a globally loved and preferred provider of a variety of Indian ethnic attires including Sarees, Salwar Kameez, Lehengas, Sherwani, Kaftans and more. We are based out of Kolkata, West Bengal, India. We at Sareez boast of our team of designers and craftsmen, who works together to make our dream of defining Indian ethnicity come alive. Sareez.com provides free shipping to our customers all across India.We have partnered with reputed shipping companies like FedEx, UPS, DHL, and TNT etc. in order to maintain the safety and timely delivery of your product. Did you hear the ECHO ? DECO HOME is here !! !